Cycling is the simple solution to some of the world's most complicated problem. 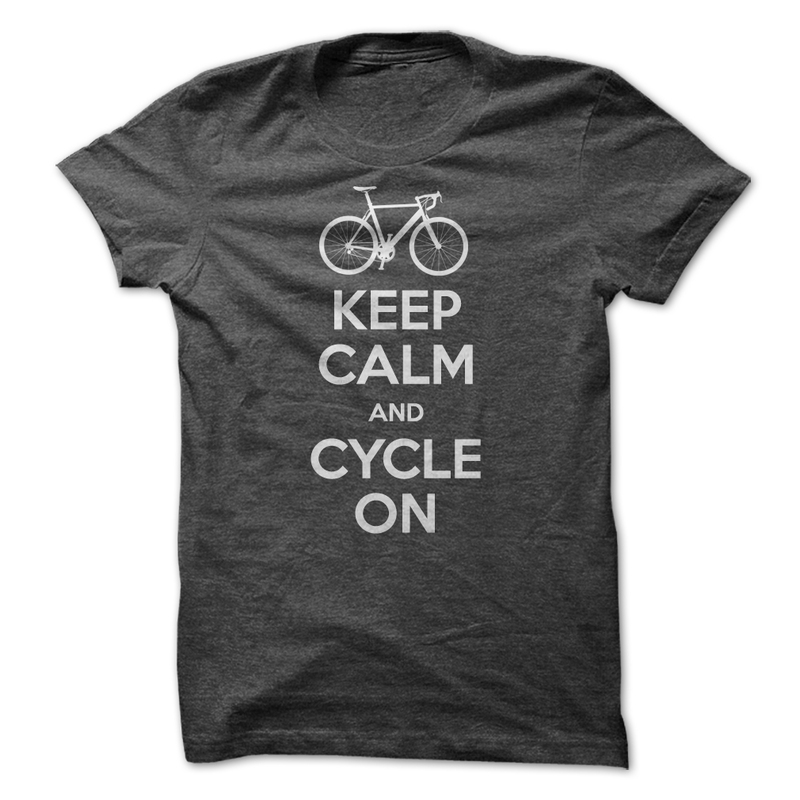 Keep calm and cycle on. That's all this t shirt says. Which country are you staying now? Click art to cart and this cycling t shirt will be there. Enjoy your road, because Life is a journey.